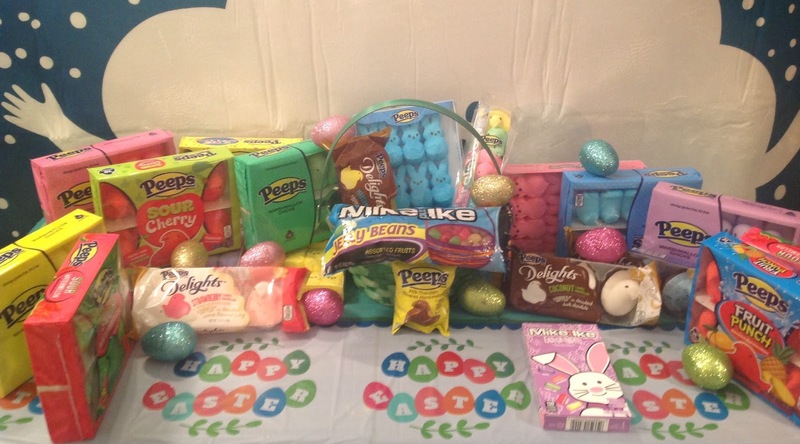 Head over to www.Peepsandcompany.com and enter “EASTER18” for a 20% discount on merchandise – pick up fun gifts like the PEEP-On-A-Perch gift set or the new PEEPS® In Pajamas bedtime story. 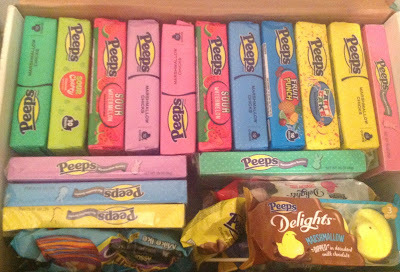 Every year it is always a special treat to include the traditional PEEPS in my families baskets. Some of you may still be thinking of the original Peeps, but I am pleased to show you the wide assortment of fun flavors some even dipped into chocolate. Are you not familiar with PEEPS? The best way I can describe them is bunny or chick shapes of marshmallow and sugar, plus the new different flavors as well as delights. There is a whole new array of flavors to choose from so everyone in the family can enjoy the fun. Also if you are not familiar with MIKE AND IKE®, they are so good and I was probably the most excited about the new Easter line, my kids were so happy. Hopefully you will be able to find the perfect treats for your families Easter Day.